I had some frustration with this book at times, but the overall approach is solid and healthy. Definitely a worthwhile resource. 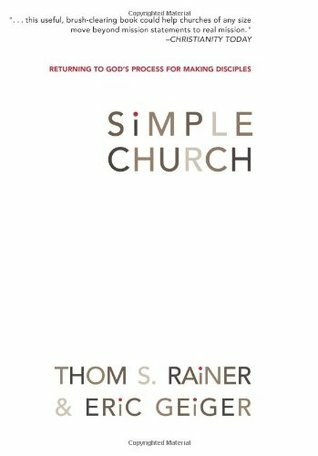 Sign into Goodreads to see if any of your friends have read Simple Church.